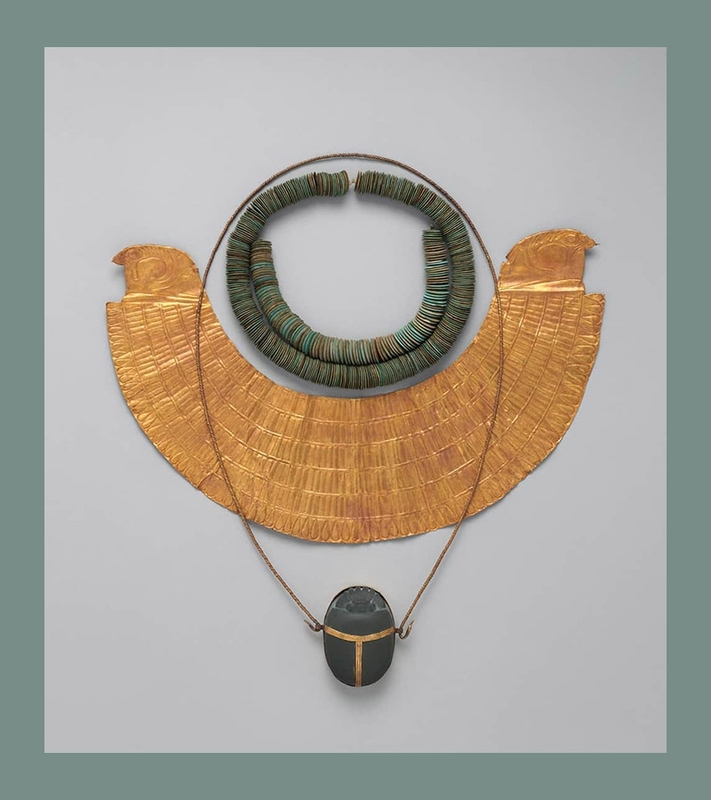 As an art form, jewelry is defined primarily through its connection to and interaction with the body—extending it, amplifying it, accentuating it, distorting it, concealing it, or transforming it. 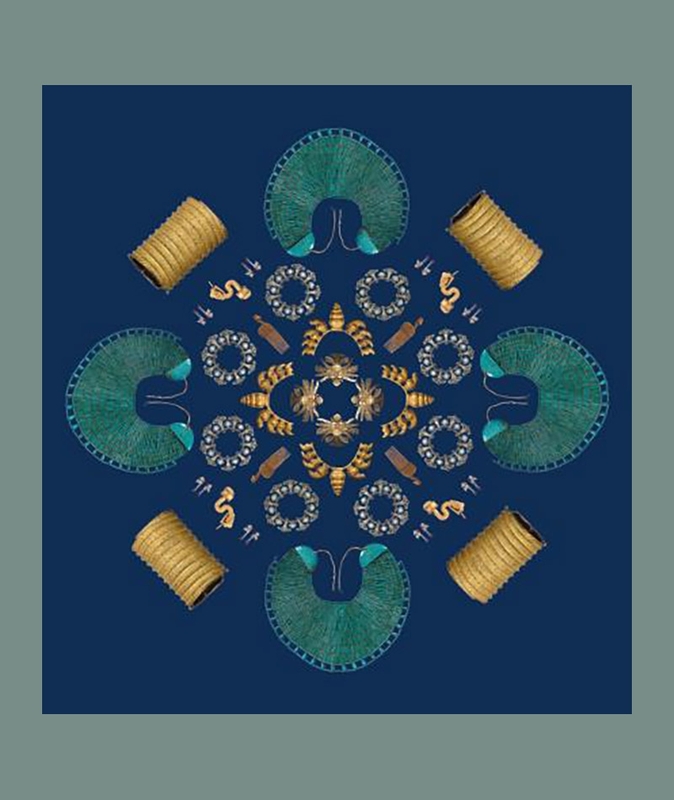 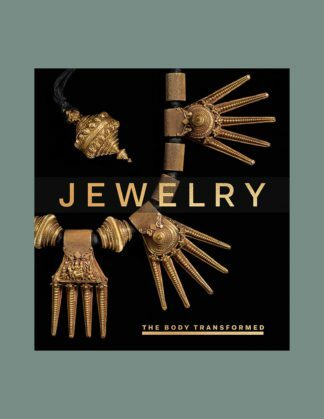 Addressing six different modes of the body—Deconstructed, Divine, Regal, Idealized, Alluring, and Resplendent— this artfully designed catalogue illustrates how these various definitions of the body give meaning to the jewelry that adorns and enhances it. 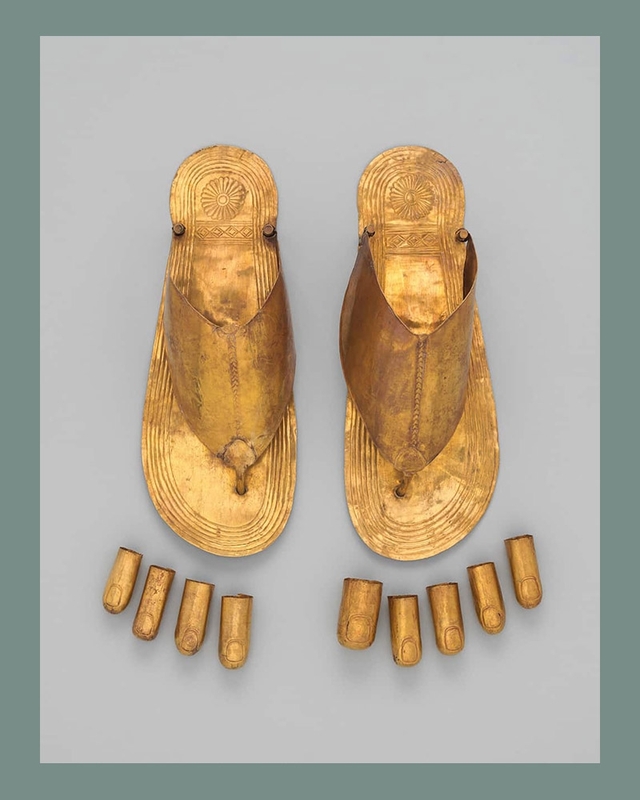 Essays on topics spanning a wide range of times and cultures establish how jewelry was used as a symbol of power, status, and identity, from earflares of warrior heroes in Pre-Colombian Peru to bowknot earrings designed by Yves Saint-Laurent. 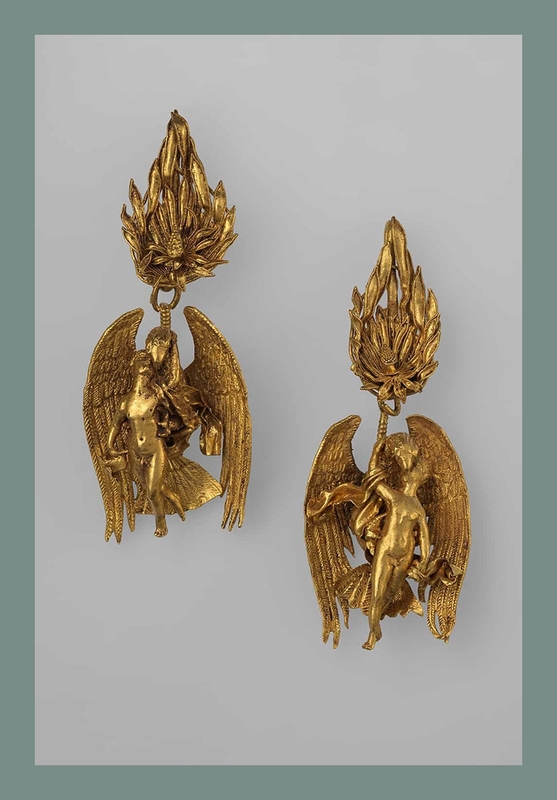 These most intimate works of art provide insight into the wearer, but also the culture that produced them. 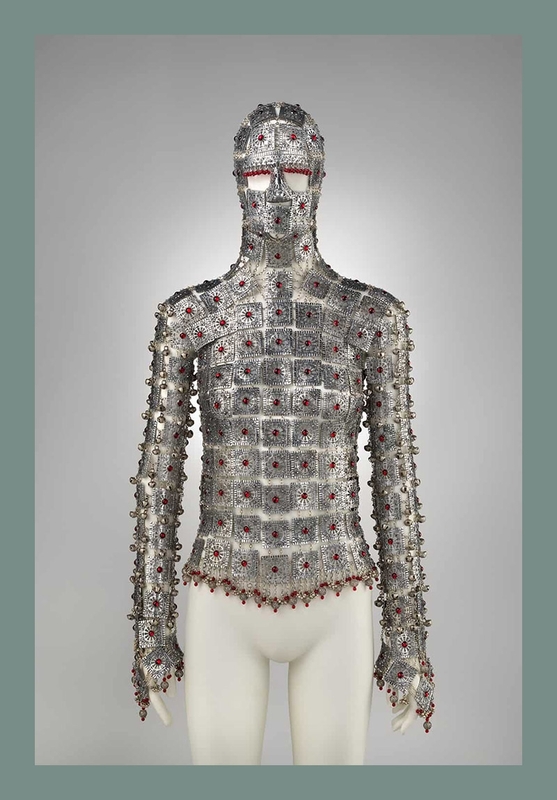 More than 200 jewels and ornaments, alongside paintings and sculptures of bejeweled bodies, demonstrate the social, political, and aesthetic role of jewelry and its relationship to the human body over 5,000 years of world history.